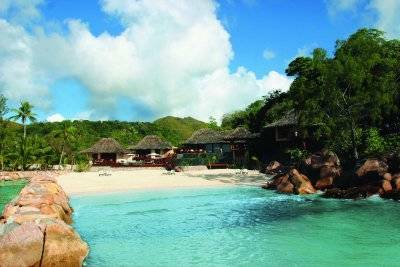 Located 5 minutes from the airport, Constance Lemuria Resort borders the beautiful beach of Anse Kerlan. With its 150 hectares of nature you will find the must of refinement and comfort in the Seychelles, a safe value for a quality stay in Seychelles. The Lemuria Resort Seychelles is a luxury hotel belonging to the Constance Group and member of the famous organization Leading Hotels of the World that gathers the finest hotels of the world. 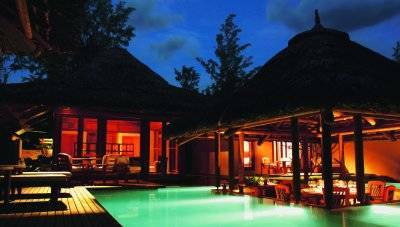 The Hotel Constance Lemuria Seychelles is nestled on a exceptional site (Anse Kerlan), far from any human activity, on the North-West Coast of the island. 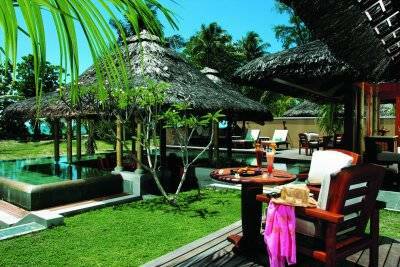 It is surrounded by a tropical luxuriant vegetation and bathed in a lagoon with calm waters sheltered from the winds. Imagine the setting of a generous nature sumptuously preserved throughout the centuries, and paradise lost, recovered, re-emerged as in the legend of the "Lemuria". This legend claims that when the continents separated, part of the original paradise, Lemuria, subsisted. Nowhere else is it as true as in Seychelles, and particularly on the white sands of Anse Kerlan, where the turtles come to lay their eggs in peace. 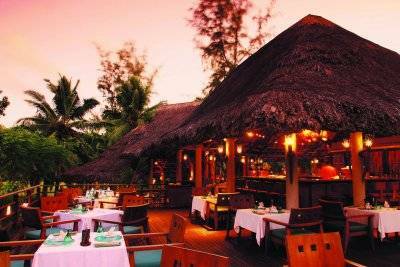 The Praslin Lemuria Resort revives this wonderful legend. Butlers offer a personalized and complete service throughout the stay of the clients. The Senior Suites are exceptionally spacious. They are designed to blend in with the natural beauty of the landscape. All are equipped in the same way as the Junior Suites, but they also have a separate living room and a double terrace. 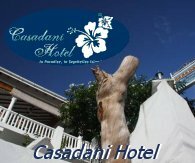 From architecture to decoration, preferring the choice of noble and natural materials, wood, raw stone, pink granite, marble, straw and natural fabrics, everything here is conceived in a concern of absolute harmony with the environment, in the Compliance with the Seychelles' own standards of protection. 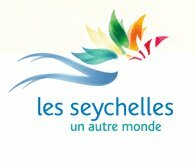 The Suites are located 15 meters from the shore, nestled discreetly in the natural gardens of the Seychelles to protect the access to the turtles that come to lay them. All junior suites are equipped with air conditioning, bath and separate shower, WC, hairdryer, mini bar, safe, satellite TV, CD / DVD players and a telephone with voice mail Vocal. 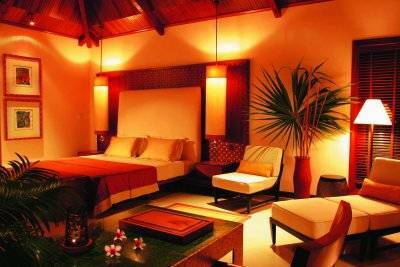 The 1 or 2 bedroom villas offer the most complete accommodation. The bedrooms lead directly to the gardens and the beach. 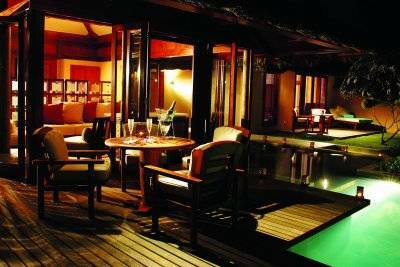 A lounge allows you to relax and receive, while a dining room is located on the pool. Butlers offer a personalized and complete service throughout the stay of the clients, to make it an experience beyond expectation. The Lemuria villas offer the same advantages as the suites: each room is equipped with Sony games consoles, outdoor shower and relaxation pavilion and massages. In a natural setting of palms and bamboos, the fitness center is an oasis of calm and tranquility, sheltering a Guerlain institute and offering a full range of beauty treatments as well as body treatments such as Swedish massages And Ayurvedic Therapies. Our qualified masseurs will make you discover Reflexology, Shiatsu, Ayurveda and Aromatherapy, in individual treatment or for couples. The hotel offers a wide range of sports (water and land) and several leisure activities. The green fee is free for residents of the hotel LEMURIA CHAMPIONSHIP GOLF COURSE Praslin (PAR 70,5 341 M). Championship course of 18 holes par 70, the golf has been operational since October 2000. Designed by the architect Rodney WRIGHT (author of the famous Mana LanGolgi course in Hawaii, among others) and signed by French champion Marc Farry, the golf course extends over 5341m of a course providing unique sensations: It borders the virgin shores of small Anse Kerlan and great Anse Kerlan. The first 12 holes are flat, bordered by palm trees, allowing the light to filter intermittently. From the 13th hole, the golf course unfolds on the steep slopes of a lush hill from where the view embraces a landscape. Here the game becomes a spectacle. Like hole no. 15: the player stands on a rocky ridge overlooking the crystal clear waters and the white sands of Anse Georgette. You have to reach the green 50 meters down in the valley. Finally, the dizzy descent of the 18th, along the albizias and the artificial lake, will give the golfers a strong impression before they join the wide shaded terraces of the club house. The Junior Suites are facing the sea with sea view. 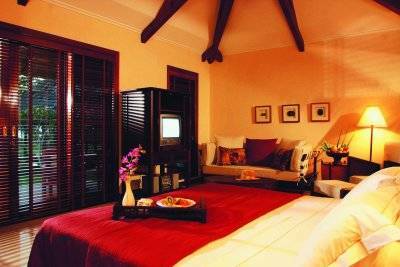 The Junior Suites are superb rooms with a sitting area, a nice bathroom and a very nice terrace or balcony. They are all equipped with air conditioning, hairdryer, tea and coffee facilities, minibar, safe, satellite TV, high-speed Internet access (free of charge), telephone with answering machine, Mac mini, ipod access, DVD and CD player. The Senior Suites are located on the ground floor or on the upper floor and they all have a superb view of the sea. They have a large bedroom, a bathroom with whirlpool and shower and a living room with desk. The suites are all equipped with air conditioning, hairdryer, tea and coffee facilities, mini bar, safe, satellite TV, DVD and CD player, and internet through Wi-Fi. This superb villa located near the beach is unique with its private swimming pool. It has a very nice large and beautifully decorated room as well as a beautiful bathroom with bath and separate shower as well as an outdoor shower. This villa is equipped with air conditioning, minibar, safe, satellite TV with internet access, DVD and CD player, high-speed Wifi internet. 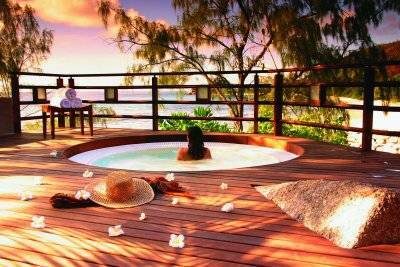 A dream place for honeymoon and privacy. 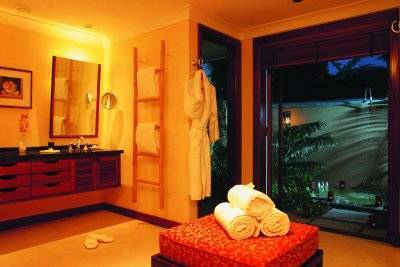 In fact it same villas as the 2 bedrooms villas but only one room side is offered. 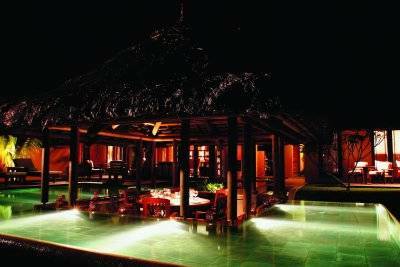 These villas of large areas 725 sqm have a butler service, they each have a private garden and a beautiful pool. They feature a sunken dining room and two spacious and beautifully appointed bedrooms. These villas are ideal for two couples or a large family of 4 adults and 2 children. They are equipped with a bathroom with separate shower and feature an open-air shower, a private massage and relaxation pavilion, private chef service, barbecue facilities on request, DVD and CD player, broadband internet WIFI access, hair dryer, and mini-bar. The Lémuria Resort offers a refined kitchen, blending Seychellois favors with traditional recipes after a renowned gastronomy. For lunch, the pool bar offers around some nice tables scattered along the water, fast formulas, sandwiches and salads based creole ingredients and flavors identified. Framing the main vault and under a large roof covering, "The Legend" dominates the garden in a cozy and spacious setting. The refinement of the dishes showcases a subtle gastronomy, declining original exotic flavors for dinners by candelight. The restaurant at the Club House of Golf offers Mediterranean cuisine in a more casual atmosphere. Superb view of the 11th green bordered by a pond aon which reflects lush vegetation. Perched on granit rocks along the shore, with a magnificent views over the beaches of Anse Kerlan small and large, the restaurant is ideal fro grilled meats, seafood and cold buffet. 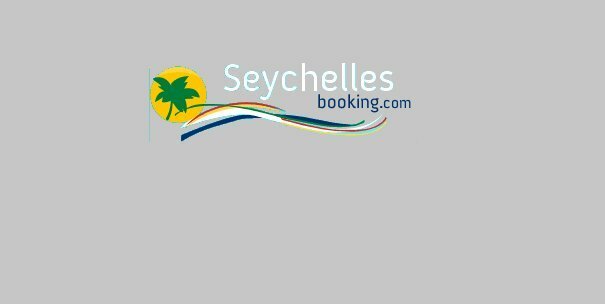 It is possible to order a picnic basket to be delivered to Anse Georgette, a beautifulbeach ranked among the most beautiful in the world. BAR : Relaxed and sophisticated atmosphere. Main bar situated on the other side of the restaurant , the legend bar is the ideal meeting point for guests during their stay as well as for evenings with a cozy atmosphere. This bar is cleverly decorated with the elegance of fine woodand unbleached colors of African inspiration. A few meters to go in the hotel garden achieve the restaurant bar "L'Hypocampe" which also houses in a relaxed atmosphere. THE CLUB HOUSE POOL BAR : Along the pool, this bar offers a selction of salads and light dishes, cocktails and refreshmants in a setting of waterand energy. A slope of rocks on the small peninsula this bar overlooks the beaches of Gran Anse and petite Anse Kerlan. It offers a large variety of exotic fruits and juice cocktails. Early booking +60 days discount up to 35% 4 nights minimum stay. Honeymoon and wedding anniversary offers up to 60% discount for the bride in junior and senior suite or 30% for the villa. Children special : 1 child free sharing with 2 adults a suite. Half board offer in Villas at certain time of the year.